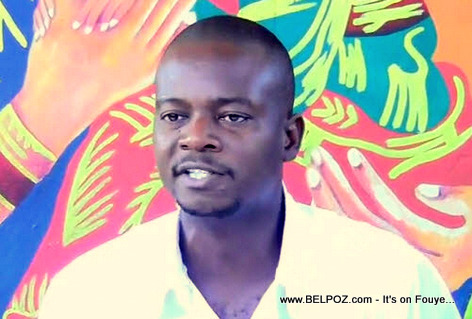 It is a day of street protest in Haiti and opposition leader Rony Timothee said live on the radio: "Rendex-vous in front of the national palace. We have to enter the national palace." Timothee seed there are different branches of the protest coming from all angles of the capital, and who every reaches the palace fist has to wait for the others. Like many other leaders of the opposition joining the protests today, they want to enter the grounds of the national palace. Will they be able to accomplish this goal?